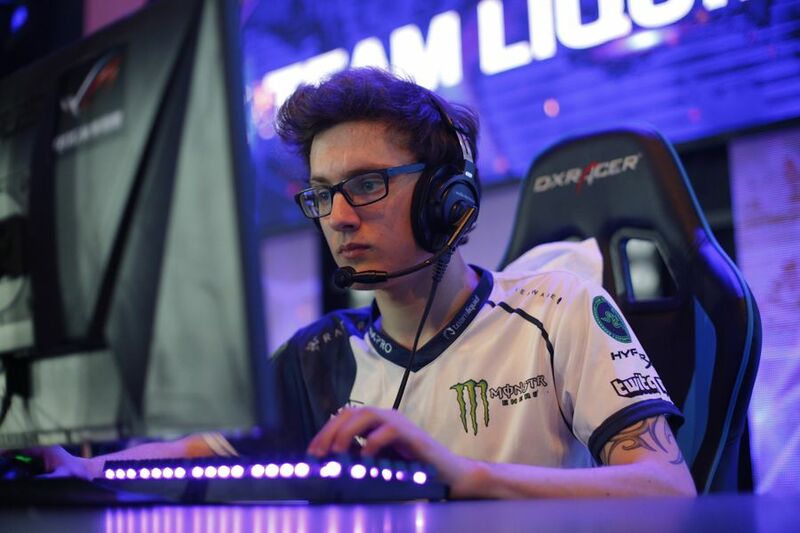 Former TI winners Team liquid will not have the services of Amer “Miracle-” Al-Barkawi at the upcoming Chongqing Major. The Chongqing Major starts on the 19th of January 2019 and will continue for a period of nine days till the 27th of January. It features some of the best teams in attendance and has prize money of $1 million. However, for Team Liquid, they would not be able to field their mid-lane player, Miracle at the event. The team referred to an ‘urgent personal matter’ as the reason for his absence from the event. So we don’t know what exactly the issue is. There have been unsubstantial rumours of his visa being revoked by the Chongqing government. 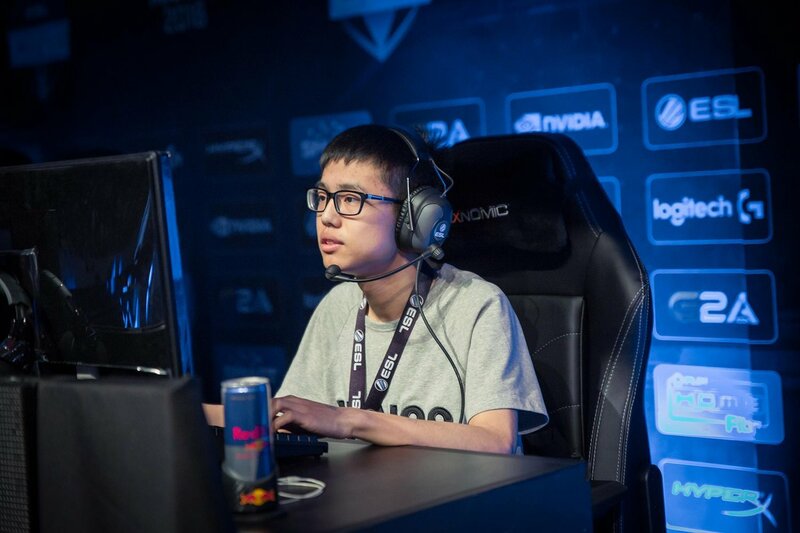 Team Liquid also announced that the will be using former Wings Gaming player Chu “shadow” Zeyu as a stand-in. Wings Gaming won The International 2016 in a surprise run. However organisational issues saw the team fall into oblivion. While some of its former players have retired, some are just playing on smaller teams without much recognition right now. The Dota Pro Circuit Points. Team Liquid is still resolving the issue of the Dota Pro Circuit points situation with Valve. Valve has imposed a penalty on teams for using stand-ins at the Valve sponsored events. However, they have granted teams such as NIP permission to use stand-ins without a penalty cause of the visa issue. We will see whether they will grant Team Liquid a concession in this case. The Chongqing Major will be live on Twitch here.